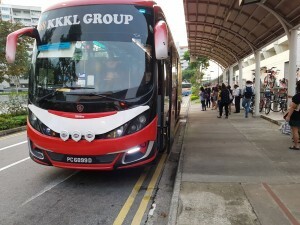 With the increasing of demand from customer for more pickup point at the East, we, KKKL has offered another alternative for customer who choose to board the bus at Tampines. From this pickup point, you can choose to travel from Tampines MRT to Malacca such as Hatten Hotel, The Pines Hotel and Casa Del Rio Hotel. We also offer pickup from Tampines MRT to Berjaya Times Square KL and KL Sentral. 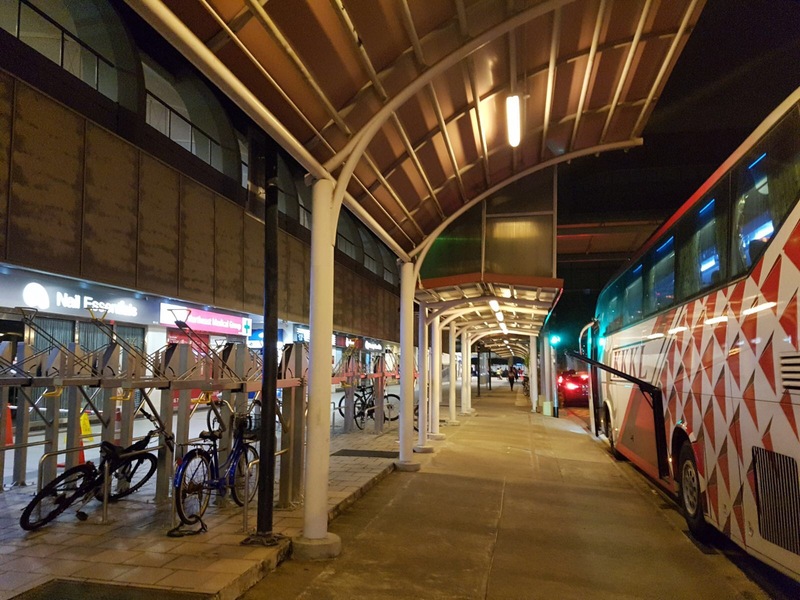 Our boarding point is at Tampines MRT Exit B, once you have exit the MRT control station, turn to you right, you will be able to see a long stretch of road for pickup. You may choose to wait at the Mr Bean shop and look our for KKKL bus. Do not worry as our buses are very big and you can spot our buses straight away. 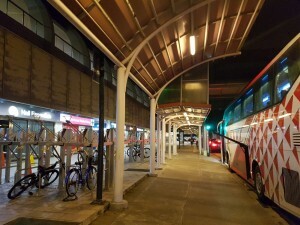 This pickup point is so convenient that you can straight away go to the boarding point after getting out from the MRT station. This pickup point is very convenient as it has 3 shopping malls Tampines Mall, Tampines 1 and Century Square. You can enjoy your last minute shopping before heading to Malaysia. If you are a Japanese food lover, do not miss out this restaurant. This restaurant has been serving authentic Japanese food since 1992. If you love Hokkaido dish, this will be the restaurant not to be missed. Good ambient and cozy restaurant, served with freshly cook dishes as the chef will only start cooking once the order has been made. 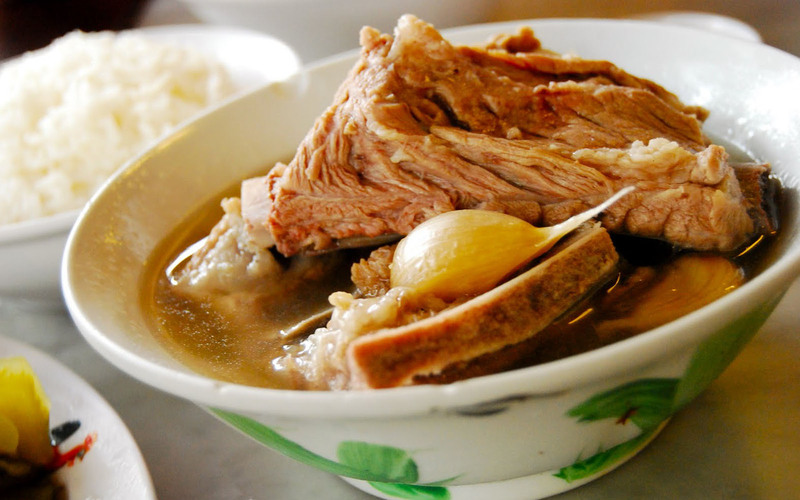 Bak Kut Teh has been Singaporean favourite for all this while. Basically, there are 3 type of different cooking method for Bak Kut Teh. Heavily pepper soup mix with garlic has been the local favourite. Another type of Bak Kut Teh is the soup is cooked with herb and make it a different taste from the previous type. 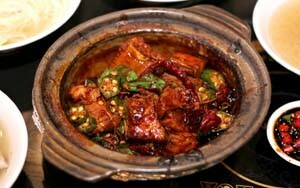 The third type will be the dry Bak Kut Teh. The soup is served with various type of pork, and this restaurant serve the dished with other side menu such as groundnuts and chinese oil stick. PuTien, the name itself, is a Singaporean local dish and the way is cooking is unique itself. 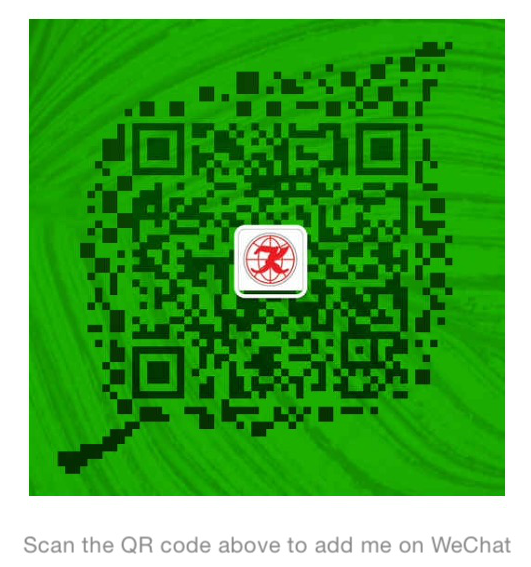 Try their mouth-watering dishes such as Stir-fried Yam, Braised Homemade Bean Curd, and Shredded Pork with Sesame Bun. For their refreshers, they offer Homemade Sweet Corn Juice, Premium Tie Guan Yin and Longan Flower Tea.